Cloud computing is an information technology (IT) paradigm, a model for enabling ubiquitous access to shared pools of configurable resources (such as computer networks, servers, storage, applications, and services), which can be rapidly provisioned with minimal management effort, often over the Internet. We are the top leading cloud computing service provider in India and the UAE. Seeroo IT Solutions offers fully dedicated cloud services that allow customers to back up files online through cloud computing setups. It allows clients and enterprises with various computing capabilities to store and manage data either in a privately-owned cloud or on a third-party server located in a remote data center. One of the biggest advantages of using a cloud service is that it let you access your files from anywhere. Backup and recovery services are functions which every IT organization must perform.– thus making data-accessing mechanisms more efficient and reliable. We are capable of providing three types of cloud-based services specifically deployed based on the end-user requirements, Software as a Service (SaaS), Platform as a Service (PaaS) and Infrastructure as a Service (IaaS). It really doesn’t matter how big or small your business is, the cloud has the right solution for you. The cloud solution is very broad. 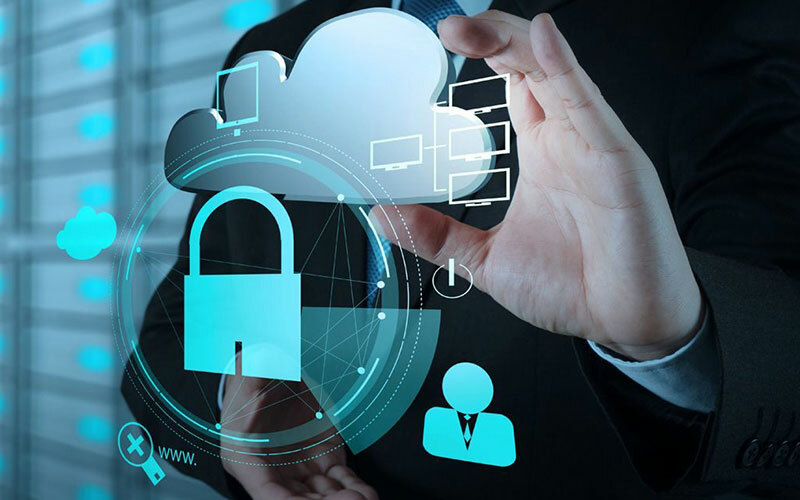 There are many types of cloud services and the multiple servers in cloud computing that are connected together and helps in sharing the resources. Cloud Solutions is the delivery of cloud computing solutions over the Internet. This includes server power, storage of files, databases, networking, software, analytics and the whole range of what a standalone powerful computer may offer. Cloud services also fall within three categories when we’re discussing cloud solutions, Infrastructure as a Service (IaaS), Platform as a Service (PaaS) and Software as a Service (SaaS). IaaS gives you access to computing infrastructure over the net – storage, security, and networking can be done virtually with IaaS. PaaS includes all that IaaS has – but adds middle-ware, development tools, business intelligence (BI) services, database management systems and more. Lastly, SaaS extends the list fully, allowing you to also use cloud-based apps over the internet all of the infrastructure and middleware is included within this.